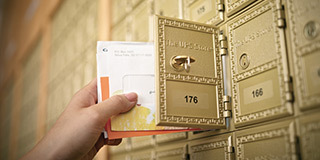 Open a mailbox at The UPS Store and get a personal or business mailbox with a real street address. Why just rent a mailbox? 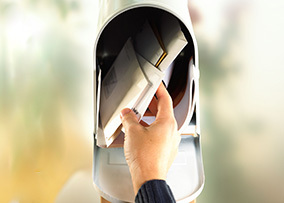 You're busy running your business and personal life, so let us take care of your mail, packages and deliveries. 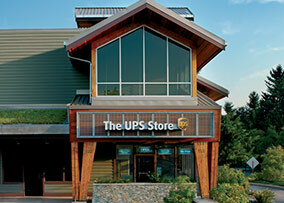 Stop by and visit us today to open a mailbox at The UPS Store®. 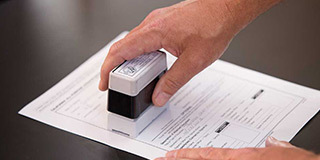 With our mailbox services, you get a lot more than just a box with a key. You get convenience, a secure location for storing your mail and packages, professionalism and other services to help you run your business and life more efficiently. The UPS Store can give your small business a real street address. 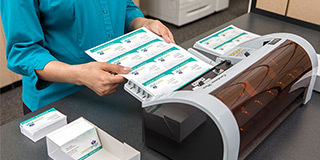 We accept shipments from any carrier so that you don’t have to worry about missing one. 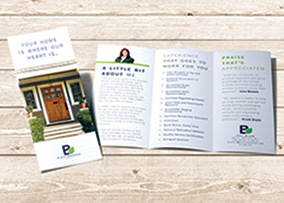 We’ll even text you when your mail or packages arrive. 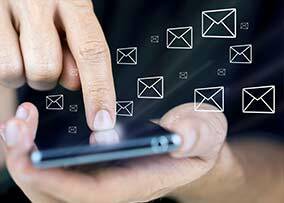 With our personalized mailbox services, you get package acceptance from all carriers, a real street address and email or text notification. Plus, we'll keep your packages secure until you're ready to pick them up.